Bridging loans are a type of short-term finance that can provide a large amount of capital in a short period of time. Bridging loans are specifically designed for short-term usage and can temporarily ‘bridge’ the gap if there is a short fall in funding until long-term finance is in place. Bridging loans often come with the option to ‘roll-up’ interest to pay at the end of the term of finance. This can allow you to use the loan for its intended purpose, and not to service monthly interest payments. 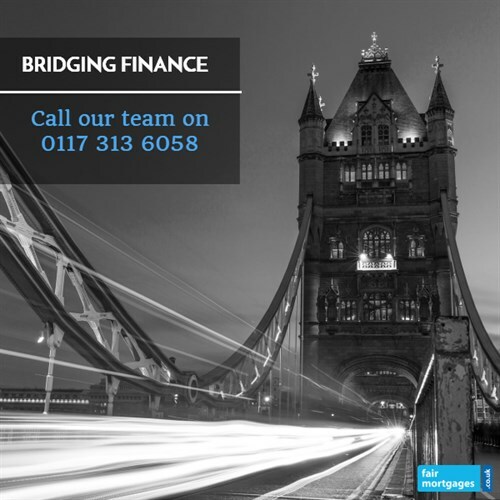 Bridging loans lenders will require you to have a clear exit plan in place before granting a bridging loan. An exit plan is the method which you plan to use to repay the loan in the full at the end of the term of finance. An exit plan for an auctioned property could be to secure long-term finance such as a mortgage, or if you intend to sell the property, you could use the proceeds of the sale to repay the bridging loan. Typically, the first port of call for finance to buy a property is a traditional lender such as a high street bank. However, once you have won a property at auction, you will often only have 28 days to complete the purchase. This means that you will need a significant amount of capital quickly. Traditional lenders’ applications can take several weeks or even months to process, by which point the auction property deadline may pass. A bridging loan can get you the finance you need to purchase a property at auction. Not only is it possible to access up to £15 million with a bridging loan, but you could receive the loan faster than with a traditional lender. We work with some lenders who are prepared to process and release substantial amounts of finance within 7 working days, depending on your circumstances. If you are in need of an auction property bridging loan, call us on 0117 313 6058 or complete our request callback form.